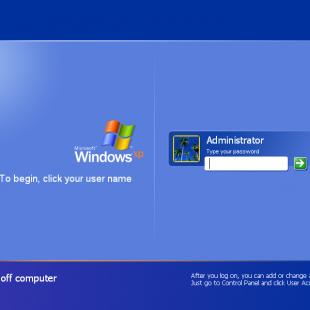 Are you experiencing a log on/log off loop while trying to boot Windows XP? I’ve run into this issue so many times while fixing client computers and it seems like every time I do a search for a fix, I get a different answer and sometimes, the fix works, sometimes it doesn’t. Well today, my ..